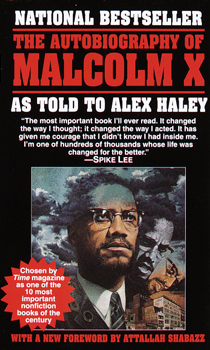 Alex Haley coauthored the autobiography based on a series of in-depth interviews he conducted between 1963 and Malcolm X’s 1965 assassination. The Autobiography is a spiritual narrative that outlines Malcolm X’s philosophy of life, liberty, and the pursuit of happiness. A must read. 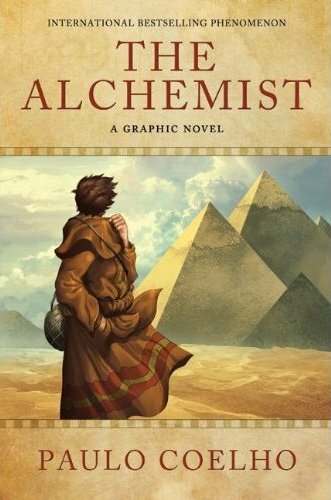 The Alchemist follows a young Andalusian shepherd named Santiago in his journey to Egypt, after having a recurring dream of finding treasure there. 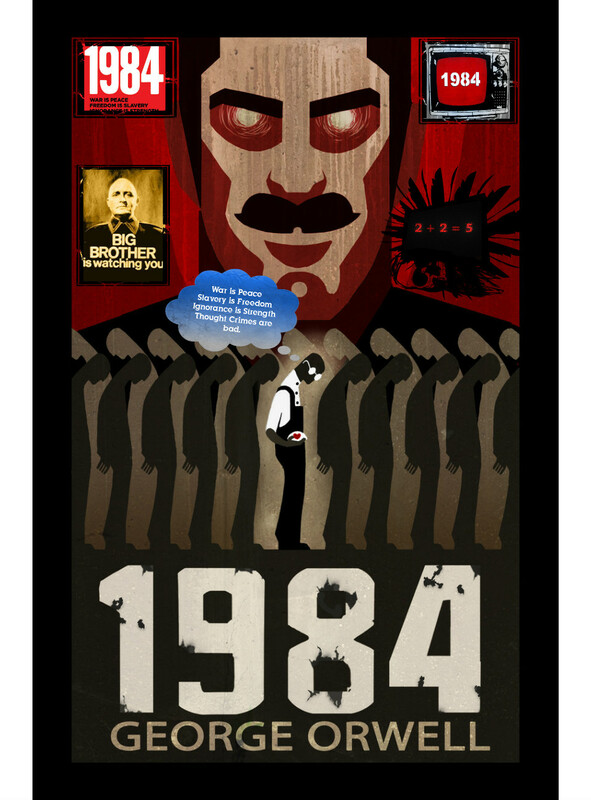 1984, is a dystopian novel by George Orwell published in 1949. The novel is set in Airstrip One (formerly known as Great Britain), a province of the superstate Oceania in a world of perpetual war, omnipresent government surveillance, and public manipulation, dictated by a political system under the control of a privileged Inner Party elite that persecutes all individualism and independent thinking as “thoughtcrimes”. 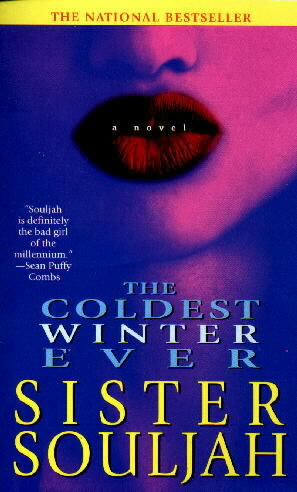 Set in the projects of Brooklyn, New York, The Coldest Winter Ever is the story of Winter Santiaga (aptly named because she was born during one of New York’s worst snowstorms), the rebellious, pampered teenage daughter of a notorious drug dealer. 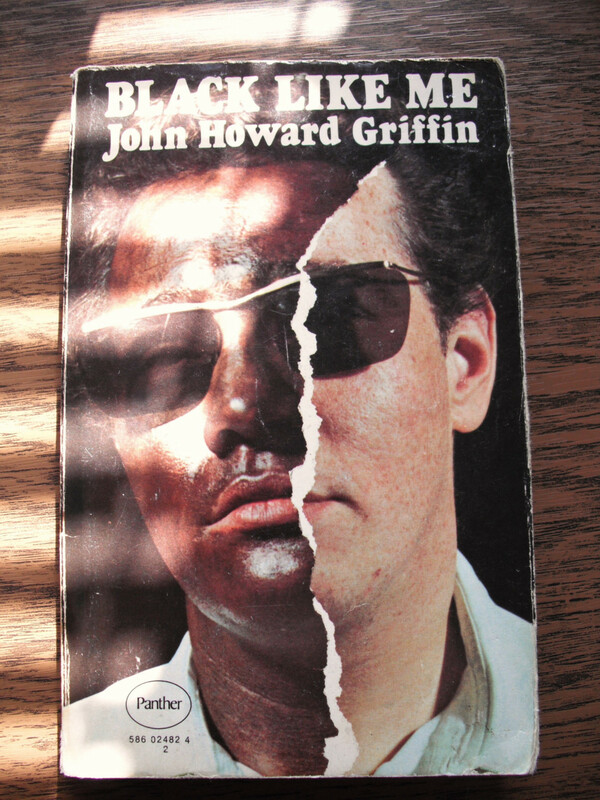 Black Like Me is a nonfiction book by journalist John Howard Griffin first published in 1961. Griffin was a white native of Dallas, Texas and the book describes his six-week experience travelling on Greyhound buses (occasionally hitchhiking) throughout the racially segregated states of Louisiana, Mississippi, Alabama, and Georgia passing as a black man.